An assortment of cross paintings and more! A collection of photos I've taken near and far! A variety of fun vintage-style postcards! 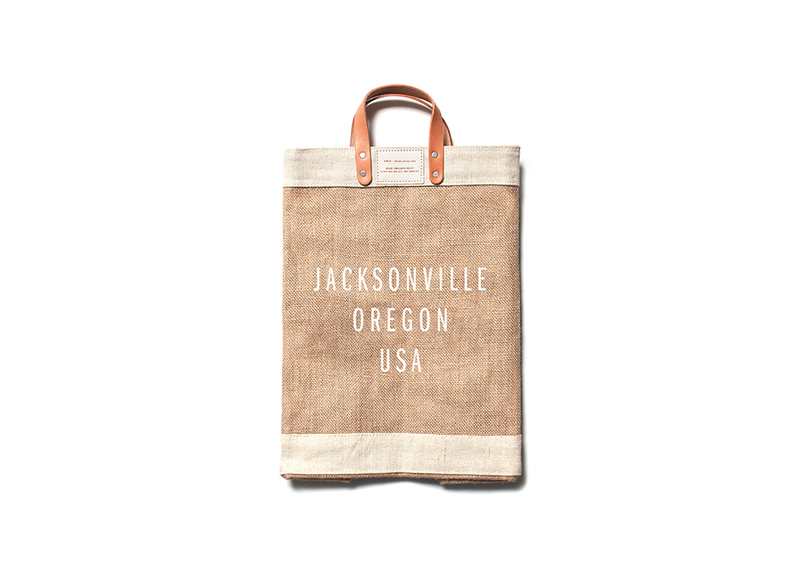 Tambo Art has collaborated with Apolis and created reusable Jacksonville Oregon USA Market Bags. Handcrafted in Bangladesh and finished in California. The waterproof lining and natural vegetable-tanned leather straps, reinforced by antique nickel rivets, make it the perfect bag for trips to the farmer's market or the grocery store or to even replace your daily handbag from time to time. It can be used as your “go-to” bag for everything. The price is $58 plus shipping.